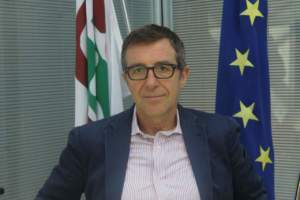 The strategy adopted by Fileni is increasingly focused on the organic sector. 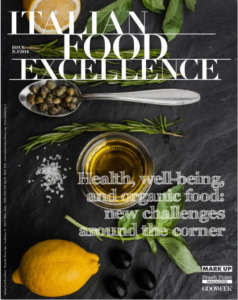 Last September, this segment recorded growth by 30% on a yearly basis, at a double rate in comparison with the overall increase concerning organic products in Italy. 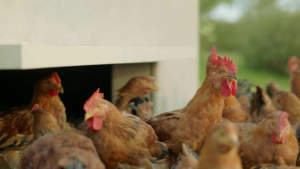 This change arises from the need felt by the third national producer of poultry meat and leader in organic farming: to respond to the decrease in consumption of processed products of conventional chicken meat (-3.2% in volume and + 0.8% in value, according to the data provided by Iri year to date September 2017). These data were negatively affected by the numerous campaigns to attack production methods. 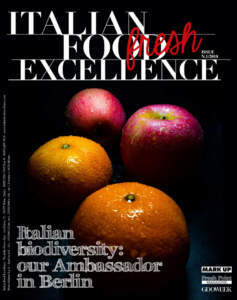 ‘Our Group has been committed in the domain of organic production for almost twenty years and, at the moment, we are collecting results of a long-term strategy. For about 3 years, large-scale retail trade has started to invest a lot in the sector and we found ourselves ready. 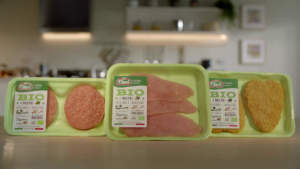 In 2015 we created ‘Fileni Bio’ brand, which was previously part of Almaverde Bio, and we combined it to a strong TV communication campaign, in line with the values ​​communicated in 2016: supply chain, absolute naturalness, welfare of the animals, certifications and controls that guarantee both quality and genuineness of the meat, as well as hard work that is behind the product to give guarantees to the consumers’. 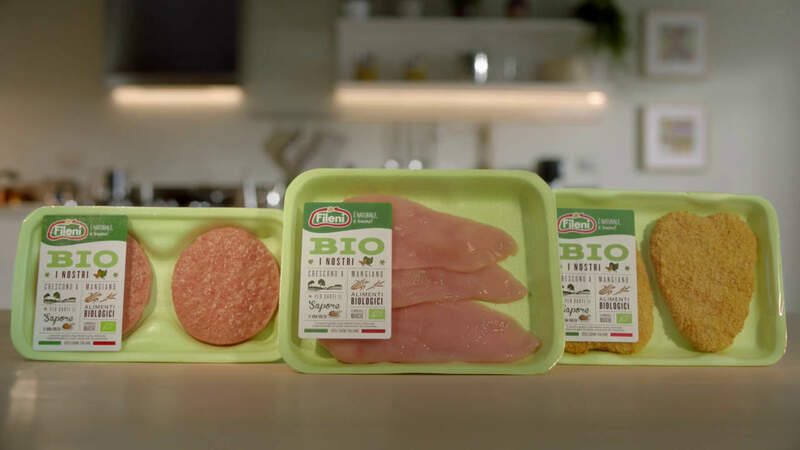 Fileni carries out co-packing activities for many important brands of Italian large-scale retail trade that have proposed an organic line to encourage consumers to purchase chicken meat again. 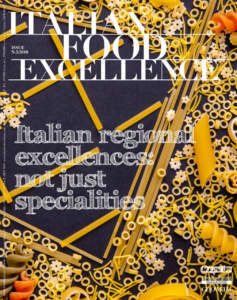 But to carve out a space for its brand policy, the Company decided to invest in high value-added products, adding the first two organic references to the line of ready second courses in ‘Fileni sempre domenica (always Sunday)’ line: chicken meatballs with spinach and chicken thighs with potatoes. There are investments in progress also as for foreign channel, a road the Company had not followed yet, in practice: ‘We have opened an export division especially for organic products, in which we have included a figure dedicated to the markets of North and East Europe and France. 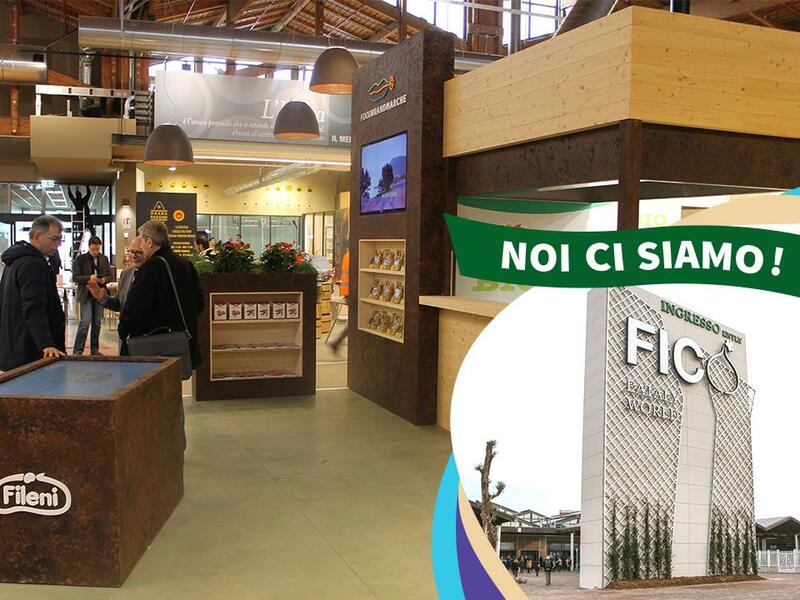 We will begin the official presentation of our products at Biofach 2018’. 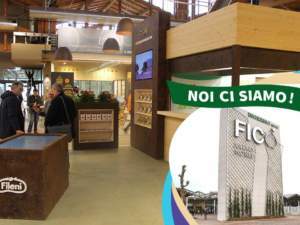 Fileni Bio is present in the area concerning Marche region at Fico, Fabbrica italiana contadina (Italian country factory) that opened in Bologna on November 15th. Fileni proposes a street food format, where seasonal menus will be developed. A touch screen will inform the public about history, production methods, and values of the company. 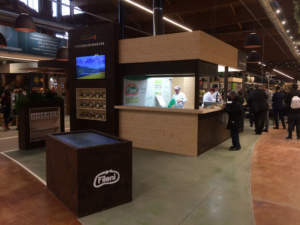 Throughout the year, the space will be animated by presentations and meetings for both public and buyers.